Wing Banners, Bali Flags and Bow Head Banners. 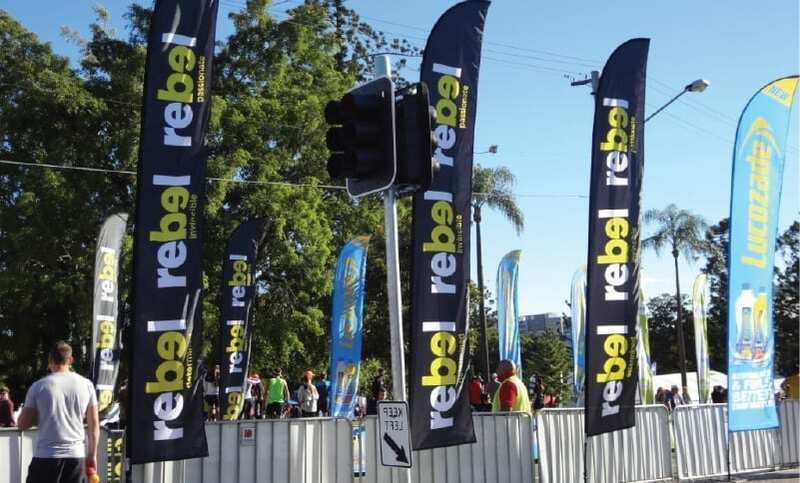 There are many names for this style of Advertising Flag. 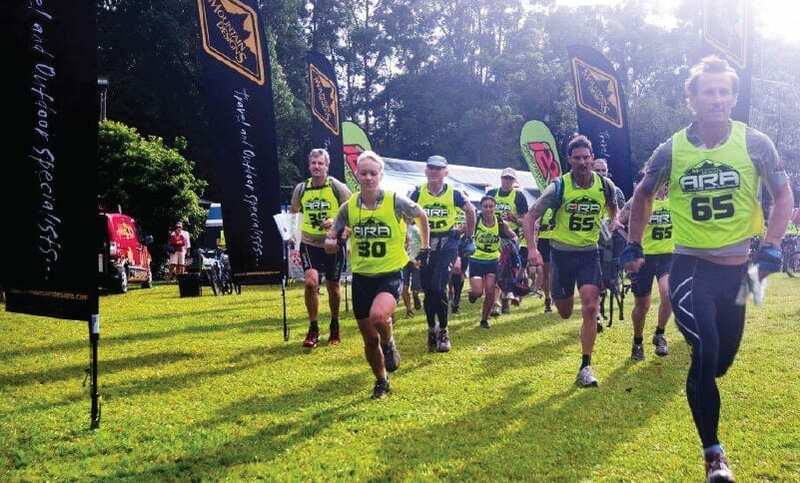 Available in a range of sizes all of our Wing Banners fit into a standard 1.5m tall padded carry bag. Therefore making this product easily transportable. Wing Banners combine the curved top of Teardrop Banners with the squared bottom of Feather Banners. 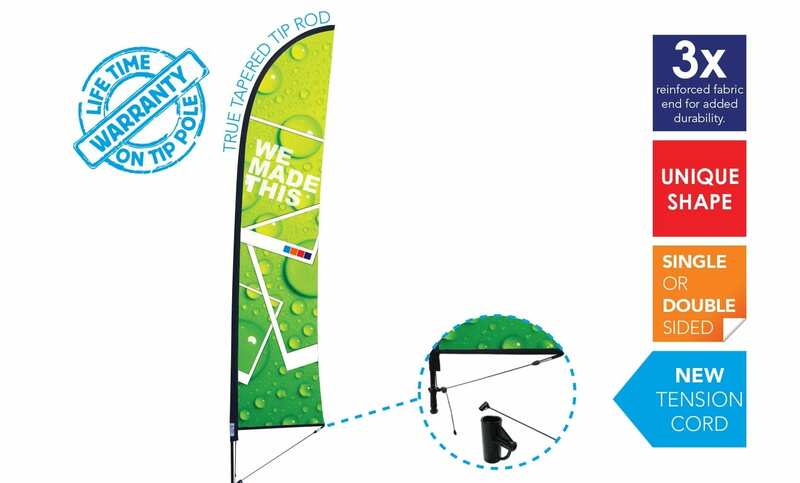 ExpandaBrand Wing Banners have one major advantage over others; the angled tension rod sewn into the bottom of banner. 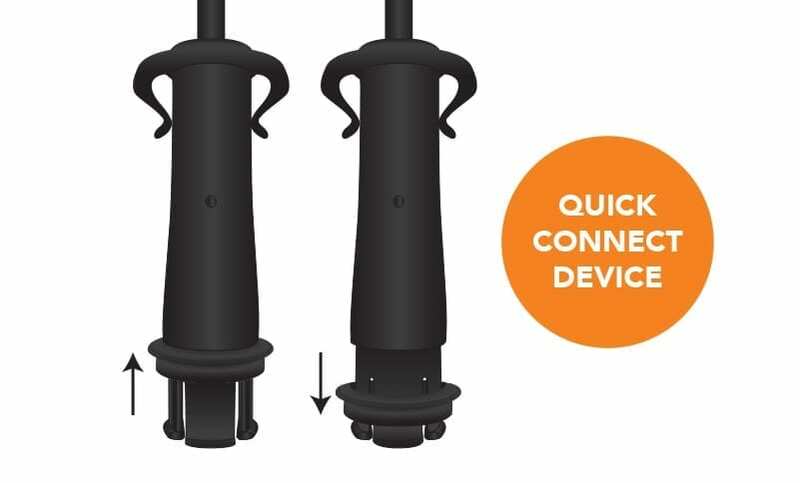 This flexible rod combined with the ratchet tension system reduces the amount of flapping loose corner of the banner can make. 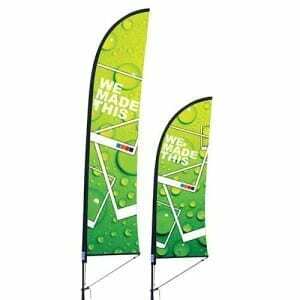 This minimises tearing and increases the durability and longevity of the advertising flag. This is especially relevant with true double sided banners as the extra weight make them more susceptible to damage from flapping. 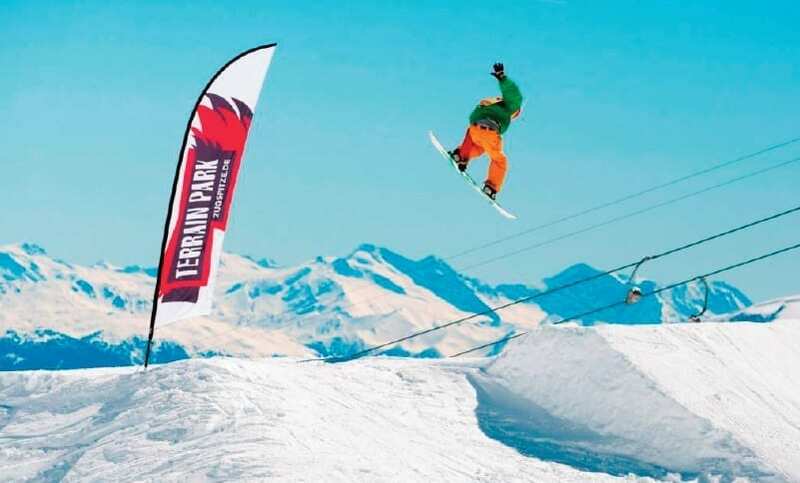 Like the Teardrop Banner the Wing banner benefits from the Quick Connect system that allows it to be attached to any of our mounting options. 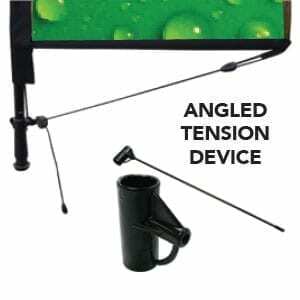 Both our Feather and Wing Banners now come with an angled tension device. This unique tension device is created by a tension line that is placed on the loose edge of the banner to create resistance. 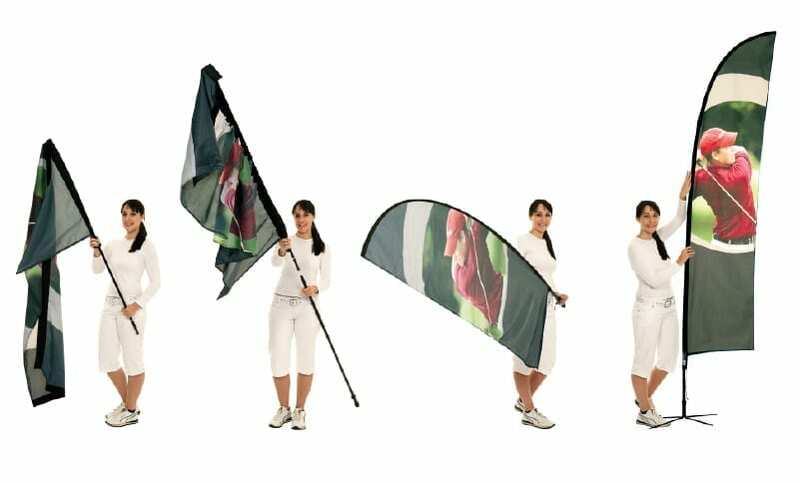 It aims to extend the life of your Wing Banner through reduced flapping. In addition this device keeps your branding message visible in strong winds. The top section of a Wing Banner is under constant tension. This is because it needs to be bent to give the banner its shape. Made from Pultruded Fibreglass our specially made wing banner top pole is produced with a true taper. 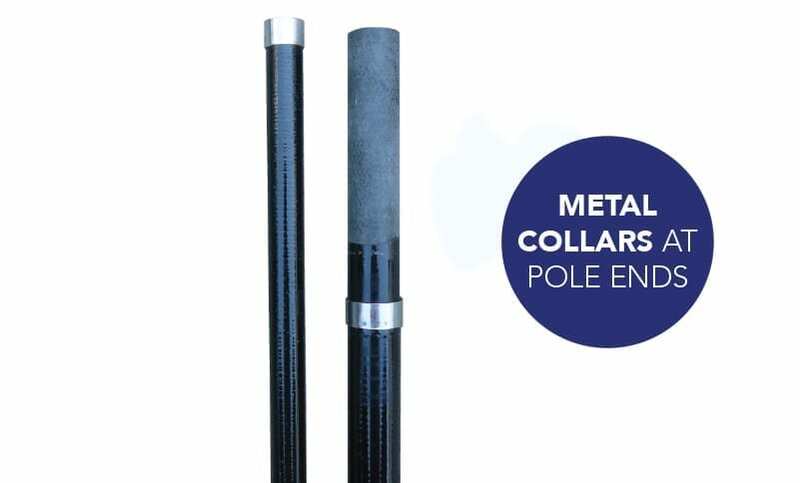 This taper gives the pole high flexibility and long lasting durability. 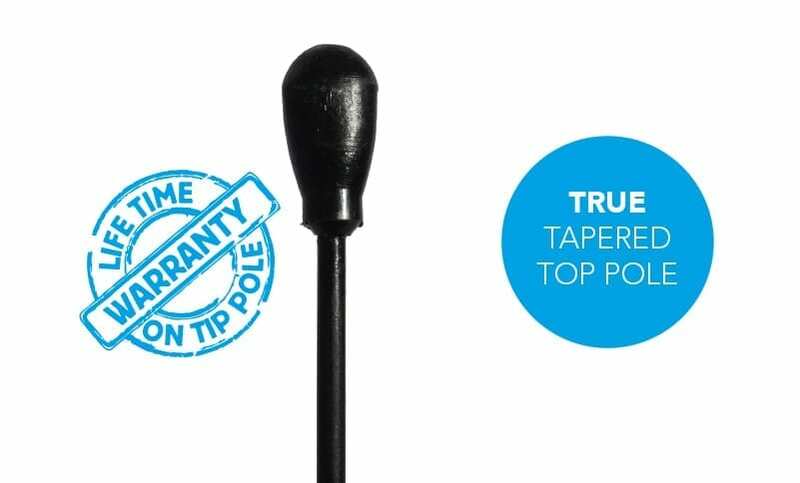 This specialty pole comes with a Life Time Warranty. 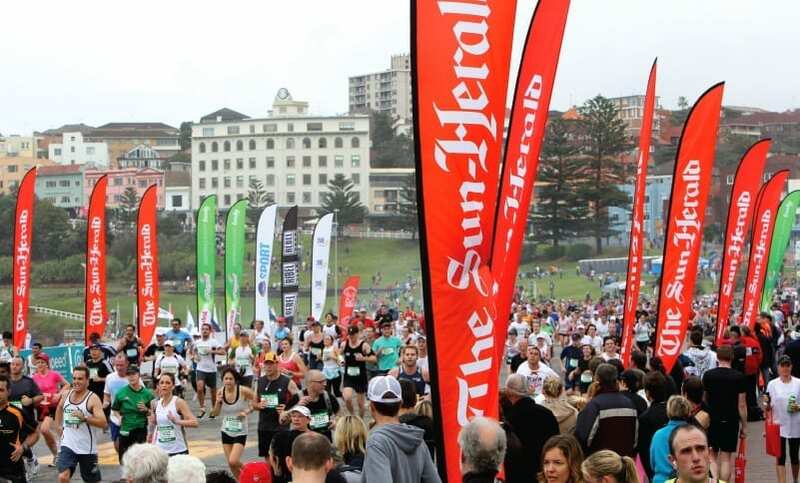 Consequently, be wary of wing banners that do not use a true tapered top pole. Our Wing Banner poles are fitted with Stainless Steel rings at their ends. They also guide the join of the banner poles. 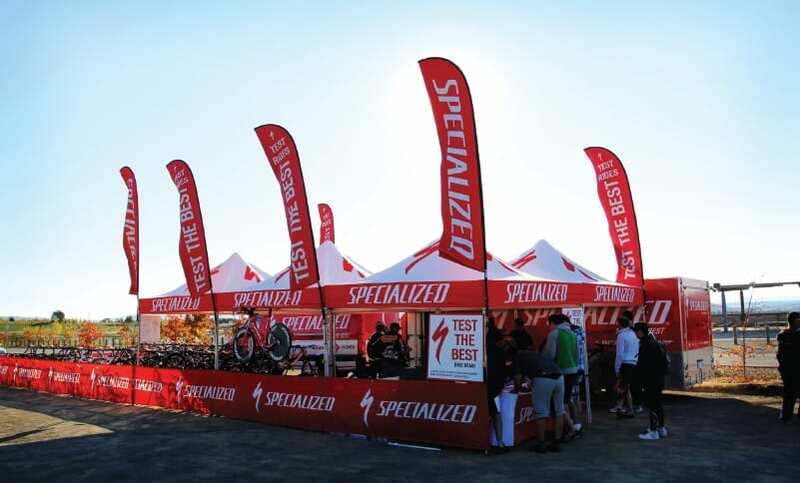 Over the past several years, Specialized Australia has called on ExpandaBrand to supply their promotional banners and advertising signs to assist in creating brand awareness for their company. 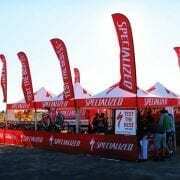 Our relationship started when Specialized Australia came to us looking for a uniquely shaped banner flag suitable for indoor and outdoor use…. 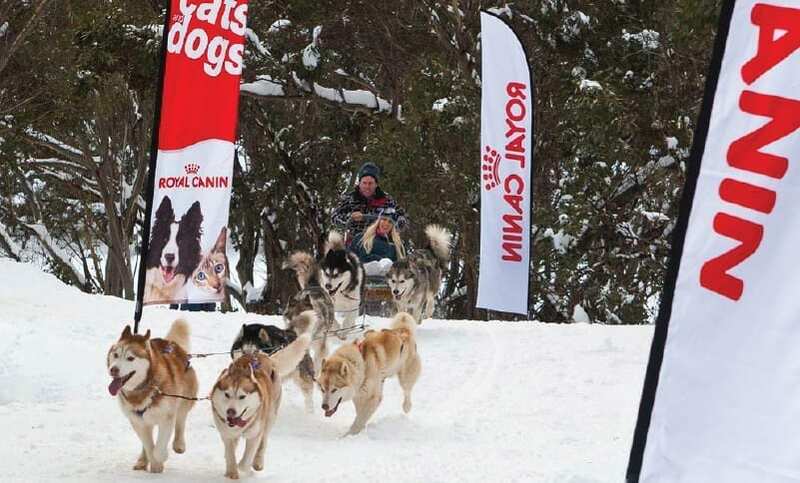 READ OUR SPECIALIZED CASE STUDY..